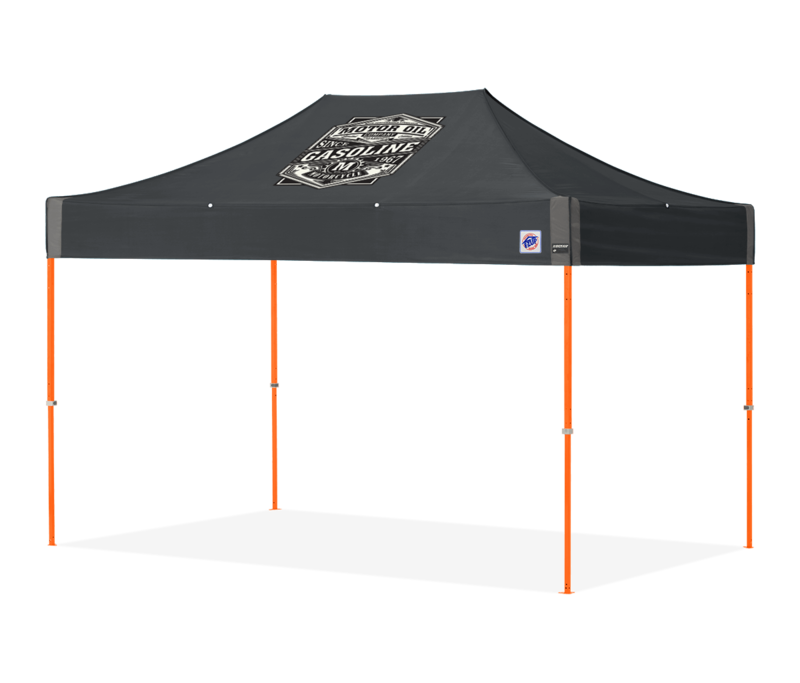 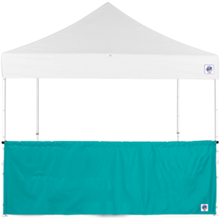 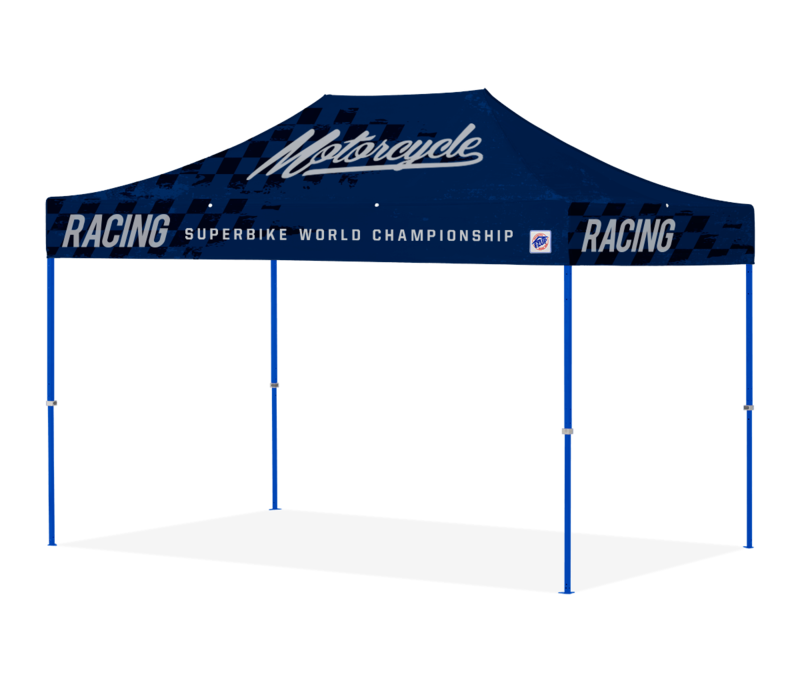 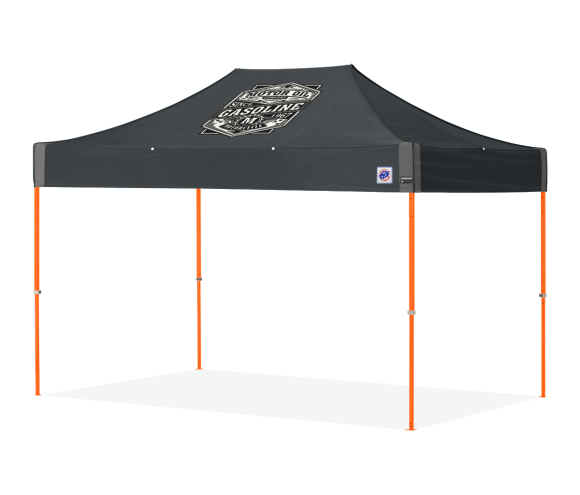 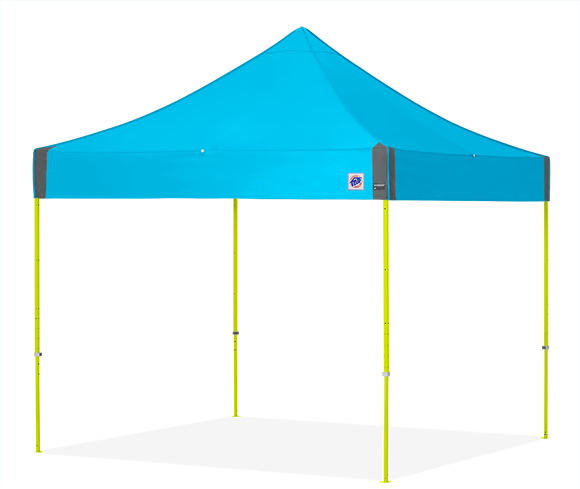 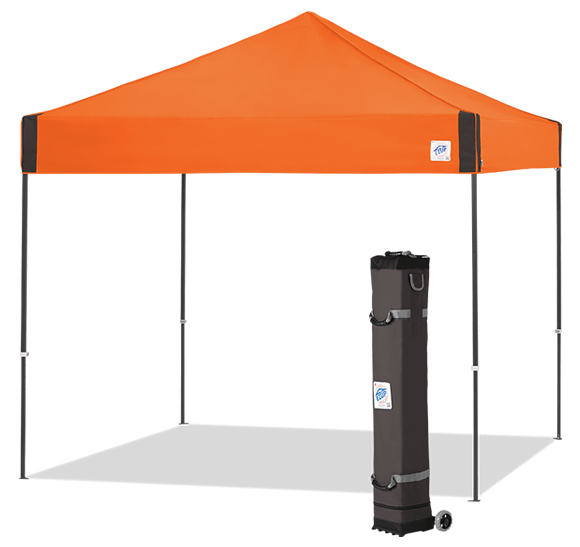 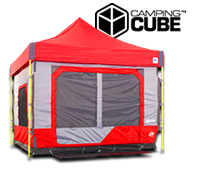 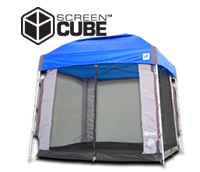 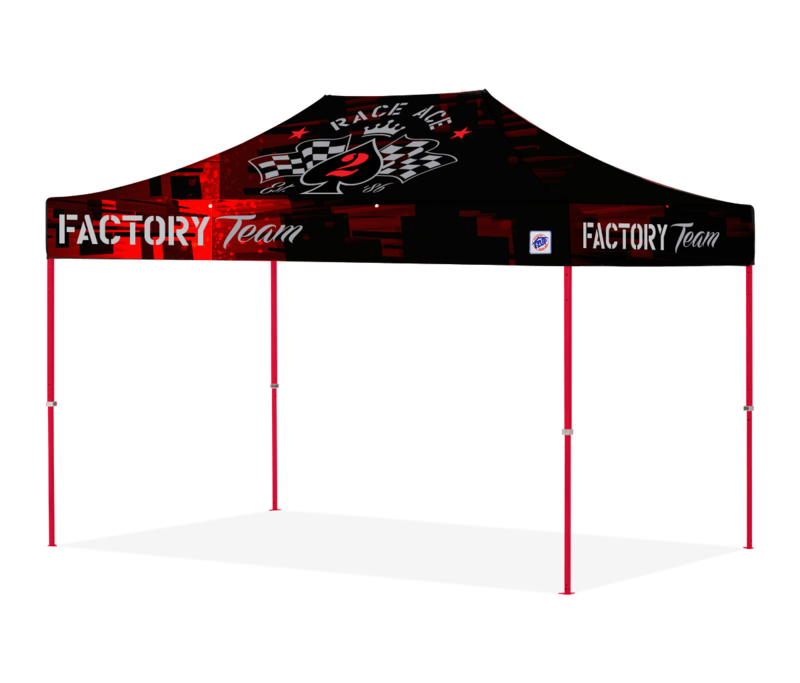 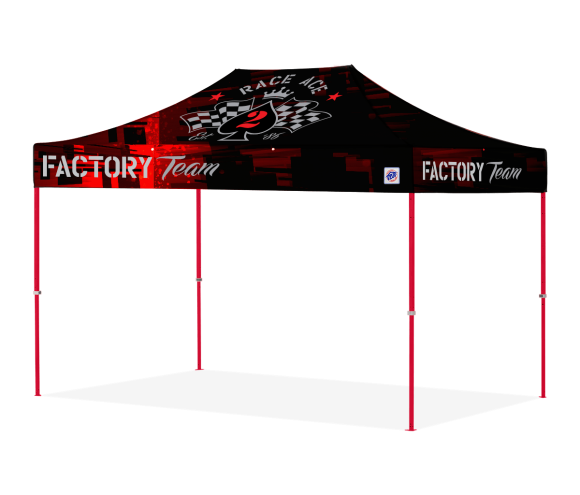 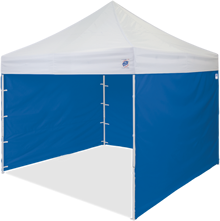 Now available with 6 dynamic frame colors and 25 top colors, teams and organizations can personalize this versatile and stylish tent and utilize it for both fun and business. 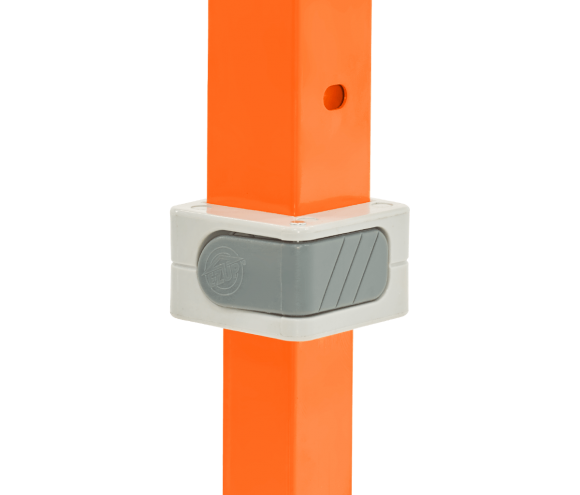 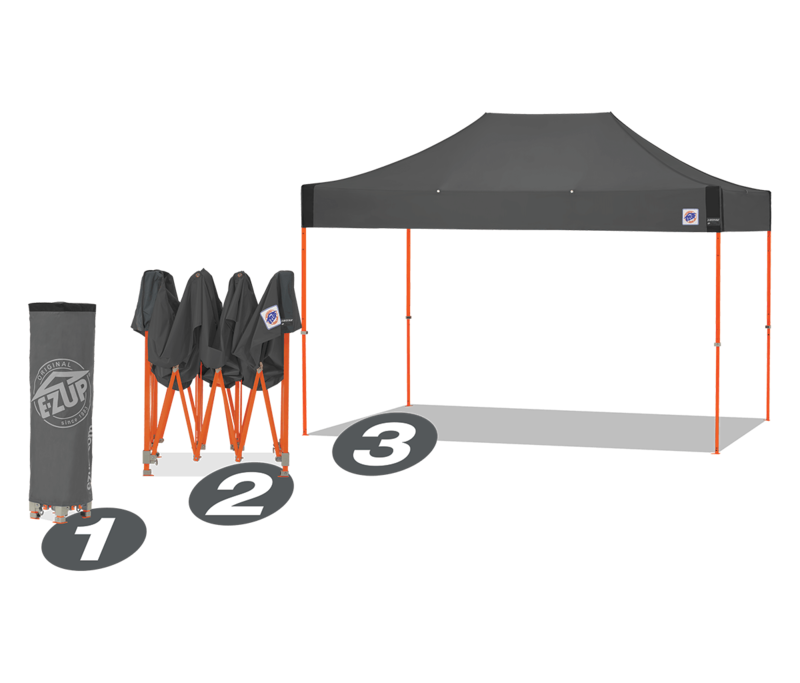 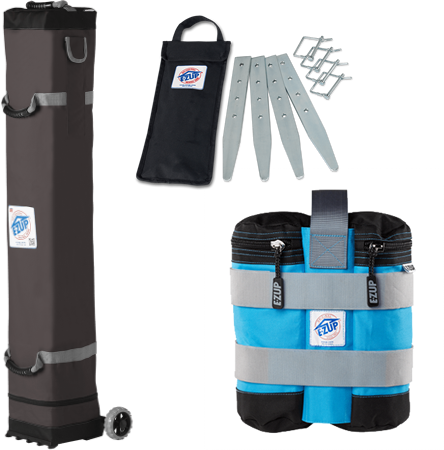 The ALL-NEW redesigned Speed Shelter® Instant Shelter® takes Racing and Sports Teams to a new level. 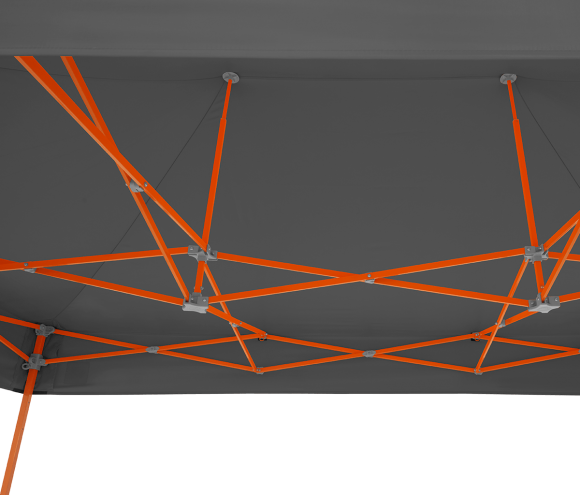 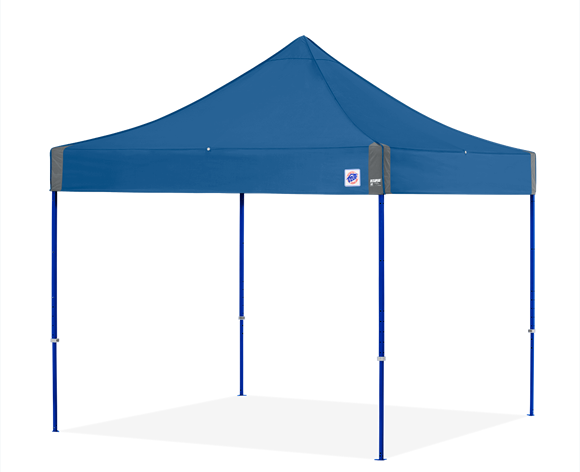 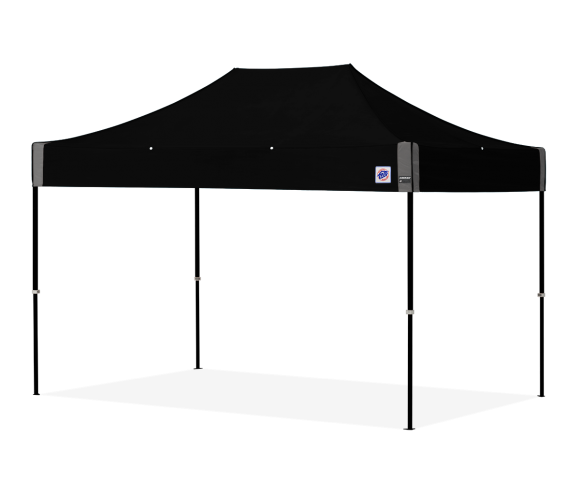 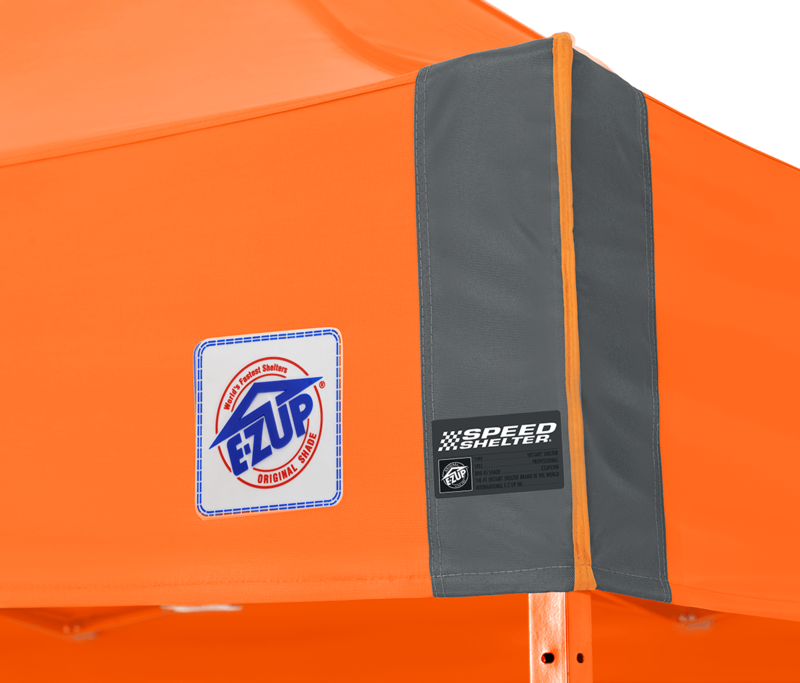 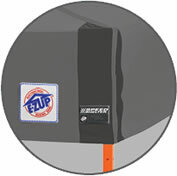 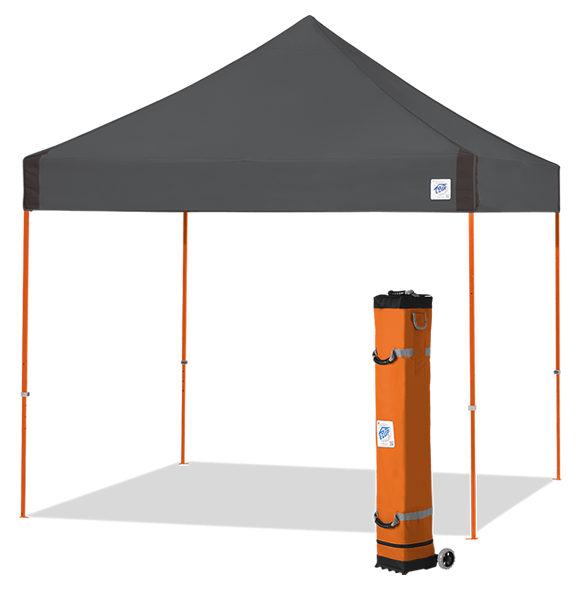 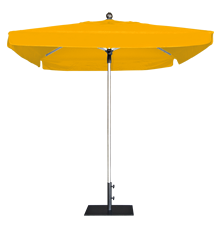 Quality materials, a unique shape and compact folded size make this EZUP instant canopy versatile and durable in all type of environments. 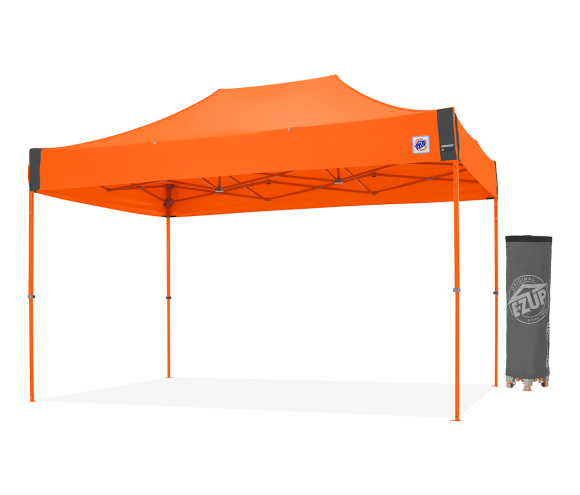 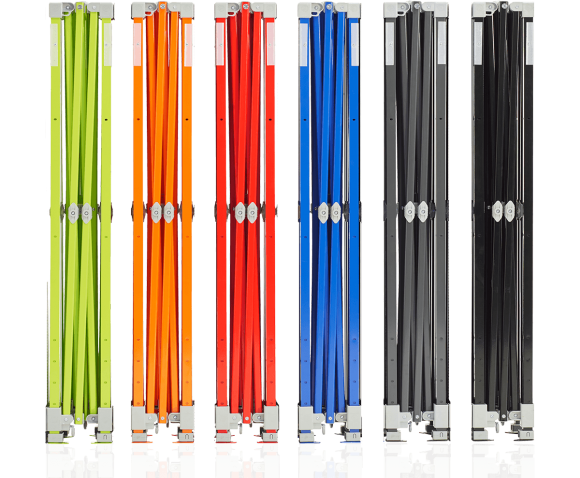 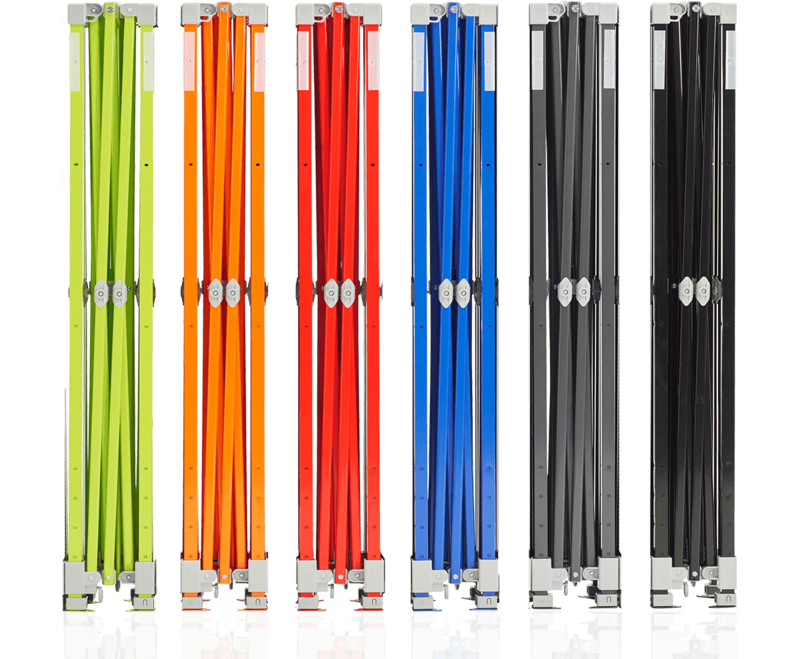 Personalize this professional shelter by choosing from 25 Top colors and 6 Frame colors to match your team, gear or brand. 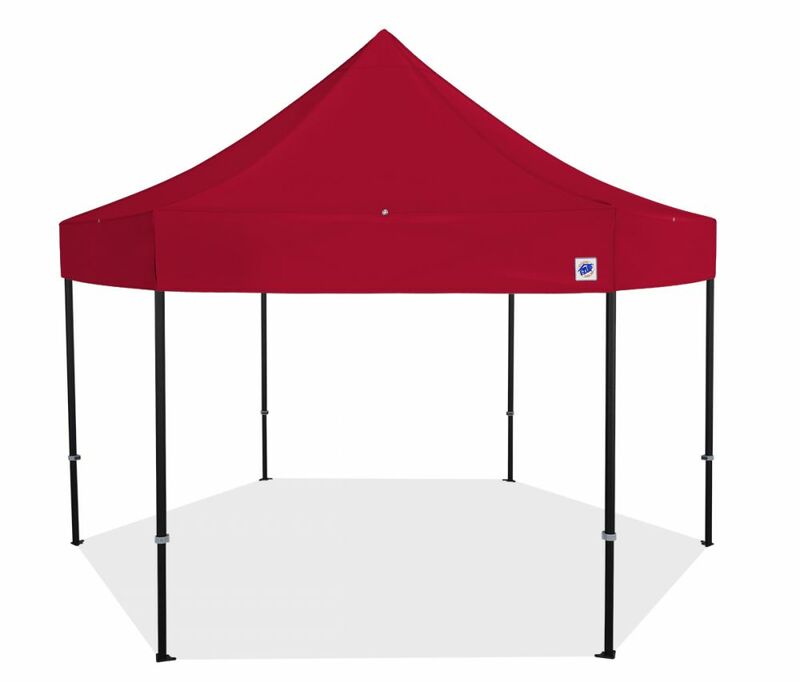 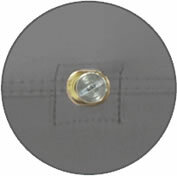 *Select a fabric color, frame color, to display canopy price below. 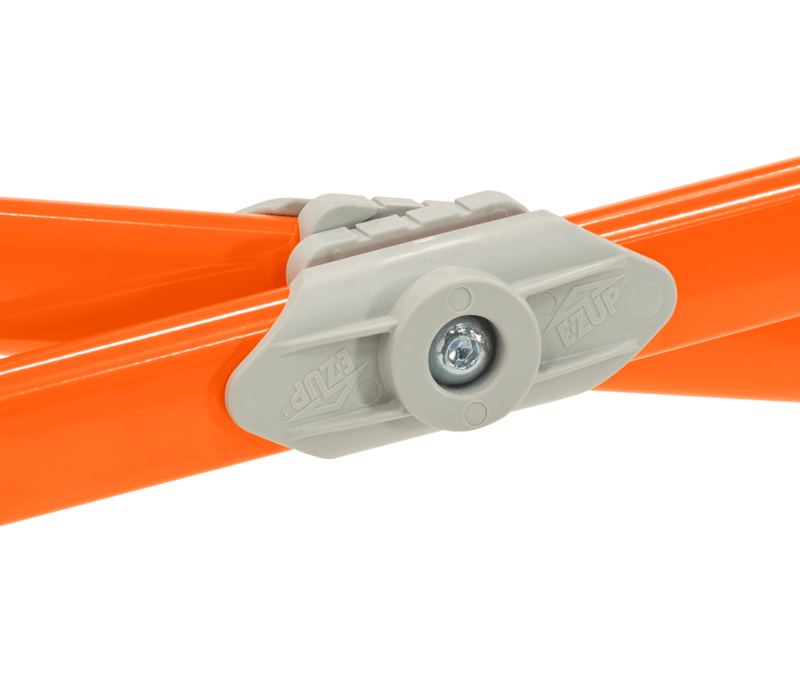 Ensures proper top fit and form. 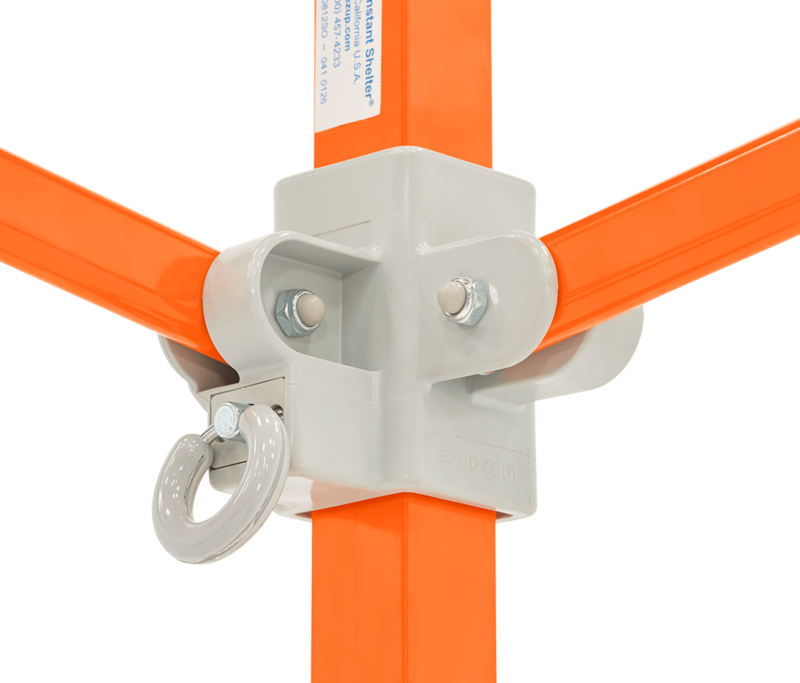 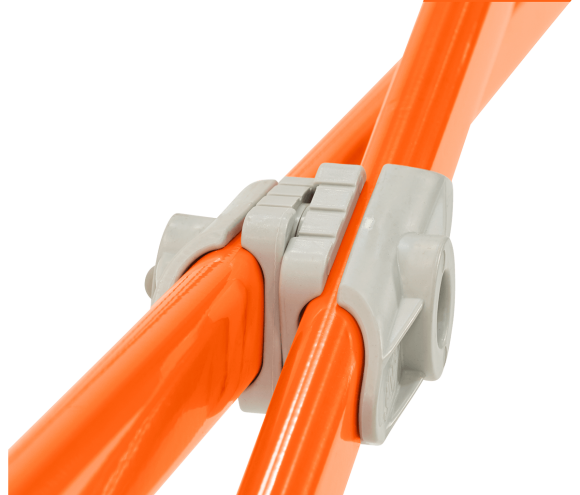 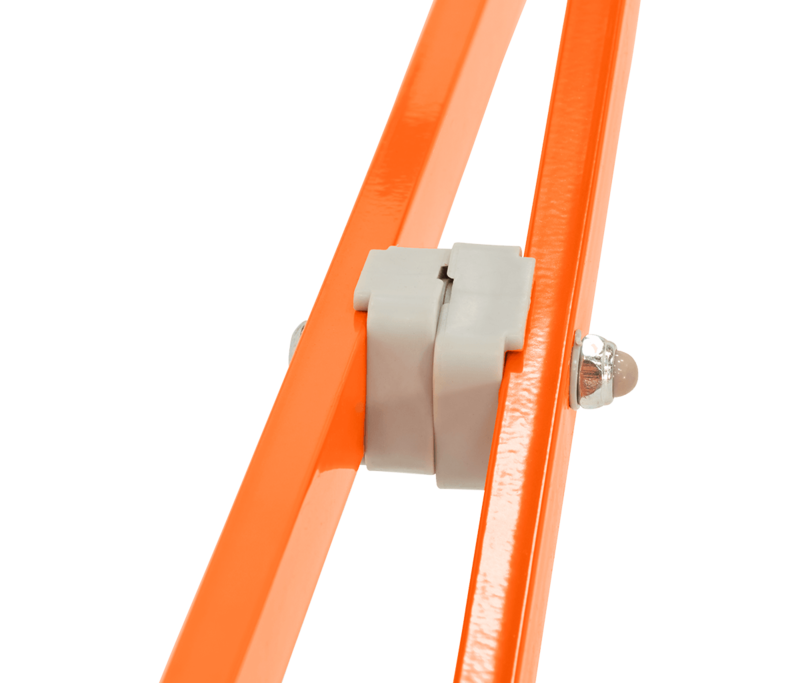 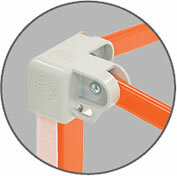 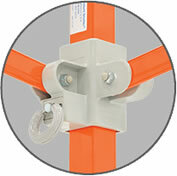 Secures top of the frame adding support. 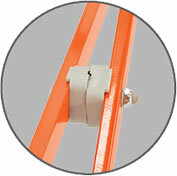 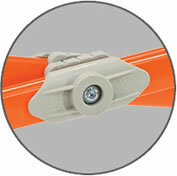 2 height options with 3" intervals. 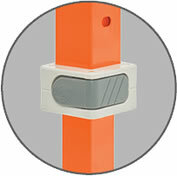 Increased joint strength and longevity. 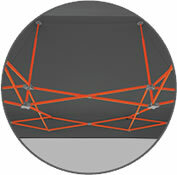 Provide increased stability and E-Z set up.